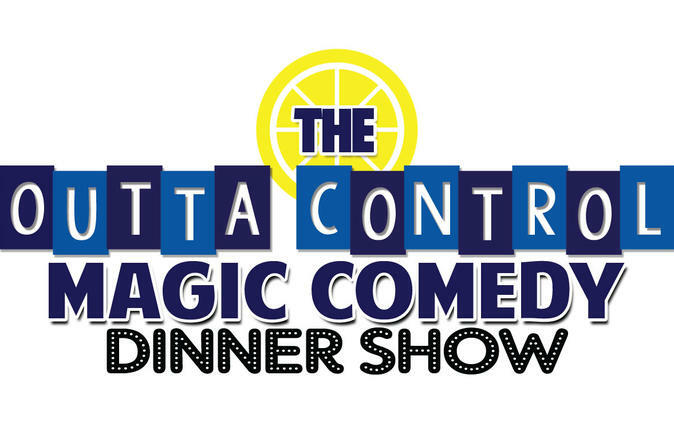 During the show, enjoy unlimited fresh hand-tossed cheese and pepperoni pizza, salad, popcorn and unlimited drinks (beer, wine and soda) and dessert. WonderWorks is an amusement park for the mind! Featuring over 100 interactive exhibits for visitors of all ages to experience. The exhibits utilize some of the most sophisticated graphic and audio presentation techniques available. Throughout WonderWorks, you will be able to actively participate in some of the most imaginative displays and exhibits found in any facility in the United States. Located in the basement of Wonder Works, there's lazer-tag action and video arcade fun, combining innovative technology and fast-paced excitement to provide players with a one-of-a-kind experience.